As an organization that spans long distances, it is always a pleasure to share when BEI members have paths that cross through their work. 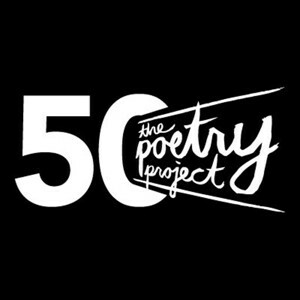 The Poetry Project is hosting its first-ever gala to celebrate its 50th anniversary in Manhattan. The gala will honor Anne Waldman for her radical and inspiring contributions to international contemporary poetry and activism, and for her past leadership of The Poetry Project. The evening includes performances by composer and performance artist Laurie Anderson, writer and vocalist LaTasha Diggs, and choreographer Yoshiko Chuma. Event is held at The Poetry Project at St. Mark’s Church on April 27th. Gala tickets are $150. After-party only tickets: $25. Tickets can be purchased online here. All proceeds support the artistic programs of The Poetry Project.